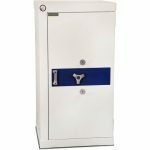 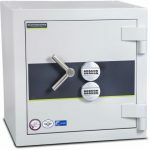 Shield have teamed up with Burton Safes to supply an impressive range of safes, strong boxes and strong rooms for additional security in your home or business. 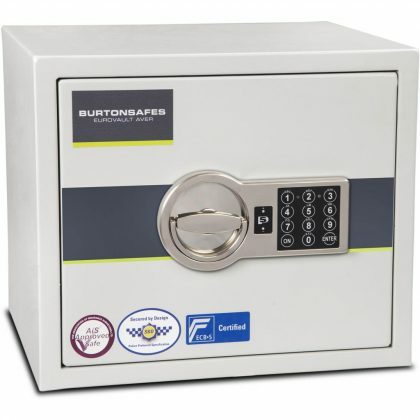 Burton shares our relentless drive for strength, resilience and high technology, and present an impressive choice in the storage of valuables or precious documents. 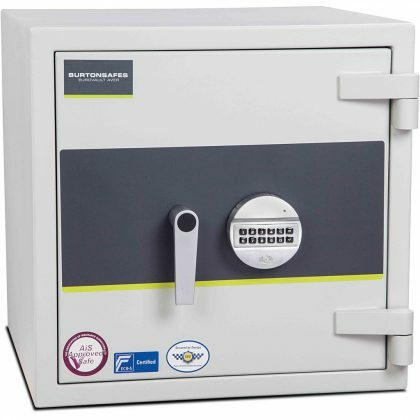 Access can be achieved using fingerprint technology alongside more conventional methods of entry. 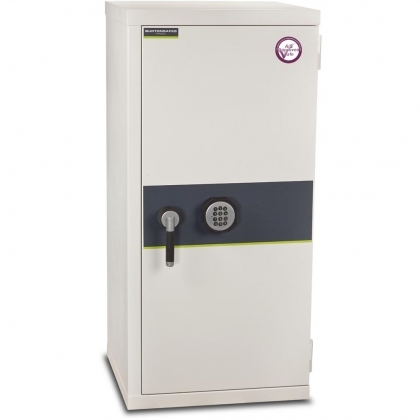 Shield secure all of their storage safes from Burton, and we will be happy to advise you on the installation of any such requirements you may have. 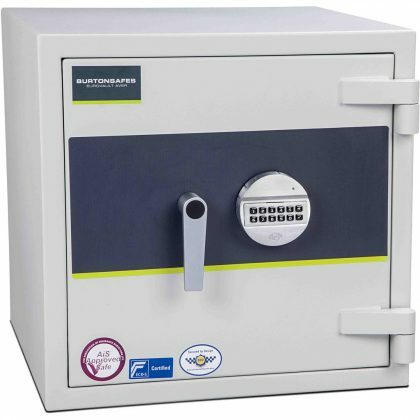 Every model we carry is certified to meet industry standards and have been certified by the ICIM institute. 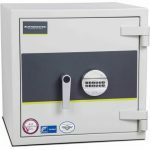 We produce our safes with strict production guidelines and back this with thorough testing and impeccable quality control. 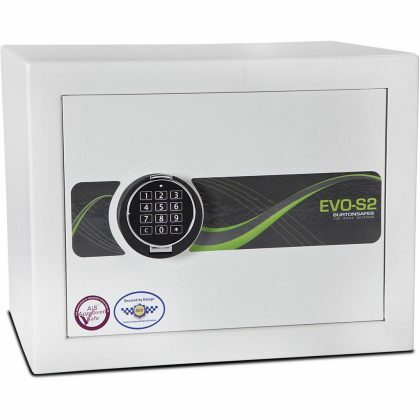 We constantly strive to update our technology and improve our products. 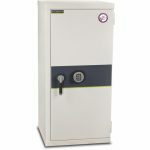 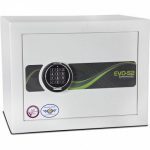 Regardless of the price range or installation possibilities all of our safes meet the same high requirement standards. 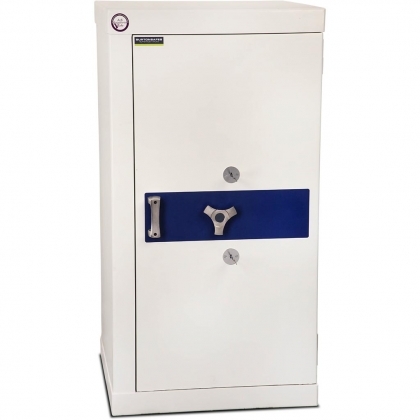 For a complete list of our security boxes/safes contact us for a product brochure.